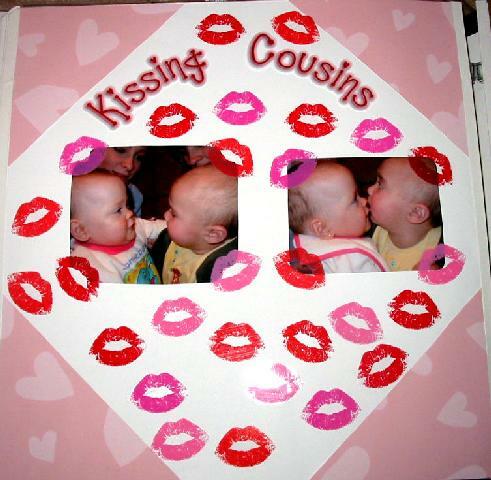 Created the page topper and corners using Microsoft Picture It. Stickers are either Francis Meyer or Stickapotamus, I can't remember. Thanks for looking!